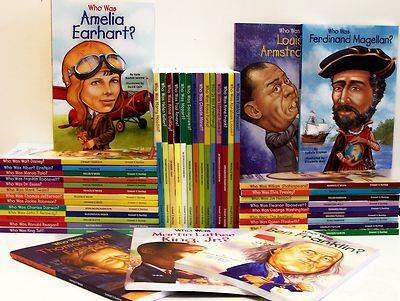 We'll discuss and explore the impact famous individuals had throughout history in our "Who Was" Biography Club. Test your knowledge in trivia contests, engage in fun projects, play the "Who Was" Adventure Game on our iPads, and read together with club members and librarians. January's selection is "Who Was Anne Frank," February's selection is "Who Was Daniel Boone," and March's selection is "Who Was Dr. Seuss." Children are encouraged to dress like a character from one of Dr. Seuss's books on March 13. See your librarian to check out your copy in advance. If you cannot obtain a copy before our club, that's OK! Ages 9-12.